Tags can add a lot of cuteness to your scrapbook or other paper crafts! 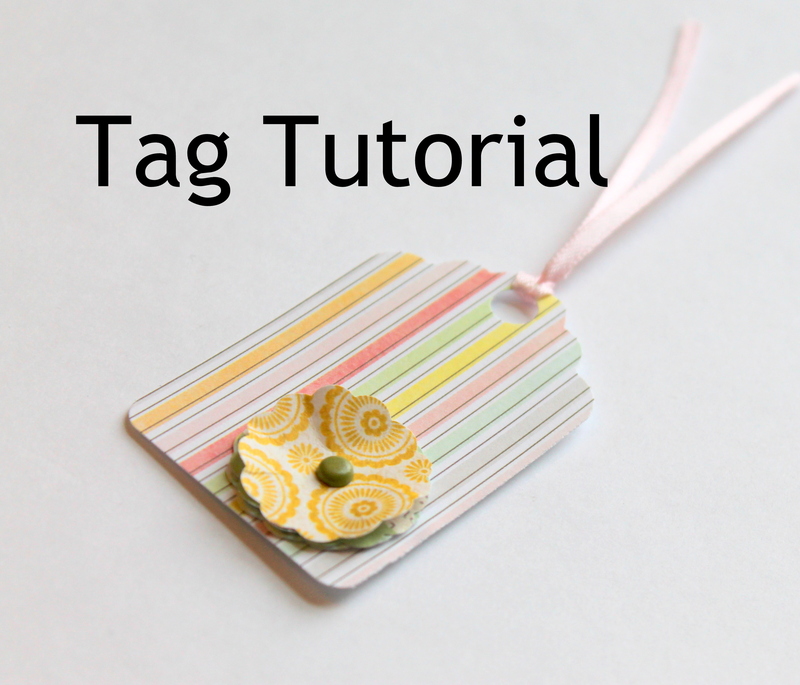 I’ll show you how I made this particular tag using punches. If you don’t have these particular punches click the link for the template that I mention in the video. You can also use just plain circles for the flower. If you like to scrapbook and you have (or are thinking about starting) a small business, I have a great online workshop in the works for you! 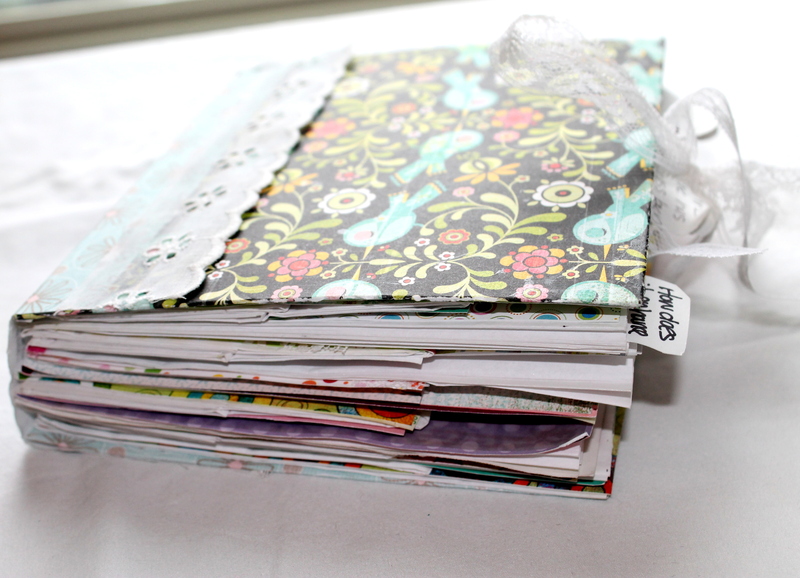 You’ll learn how to make a cool paper bag scrapbook and then fill it up with your business plan. Until I did this I never actually used or even looked at my business plan after I wrote it. This you want to use. Release date is Wednesday, March 20th! This entry was posted in Uncategorized and tagged diy, emerging creatively, how to, kimberlie Kohler, paper crafts, scrapbook, tag, tutorial, video by Kimberlie. Bookmark the permalink.